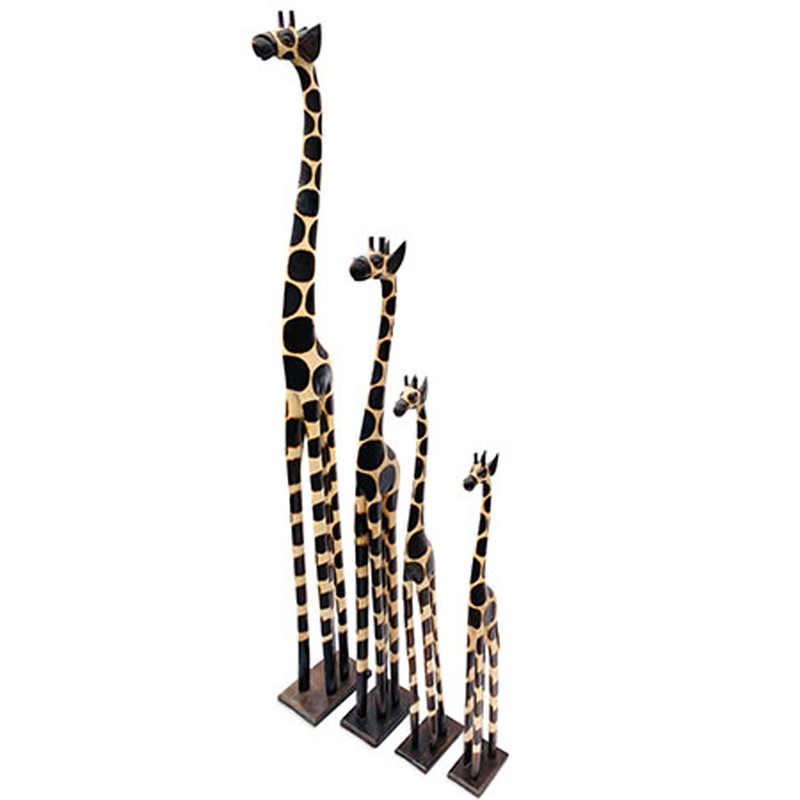 Make your home feel a lot more warming and welcoming by introducing the magnificent Contemporary Bali Giraffe Wood Carving. This modern carving has a stunning design that'll be sure to grab attention and impress. This piece is carved from wood and features four different sizes to make sure it fits wonderfully in any home.